Cammie made a beautiful Christmas card featuring the Stampin Up Dove of Peace Stamp set # 139800. She embossed the dove in silver embossing powder and then hand cut out the dove. For the background Cammie embossed the Stampin Up World Map #130342 Background Stamp to create a vintage Christmas card. The peace was cut using the Christmas Greetings thinlits #13965. Well another calendar year has come to an end. 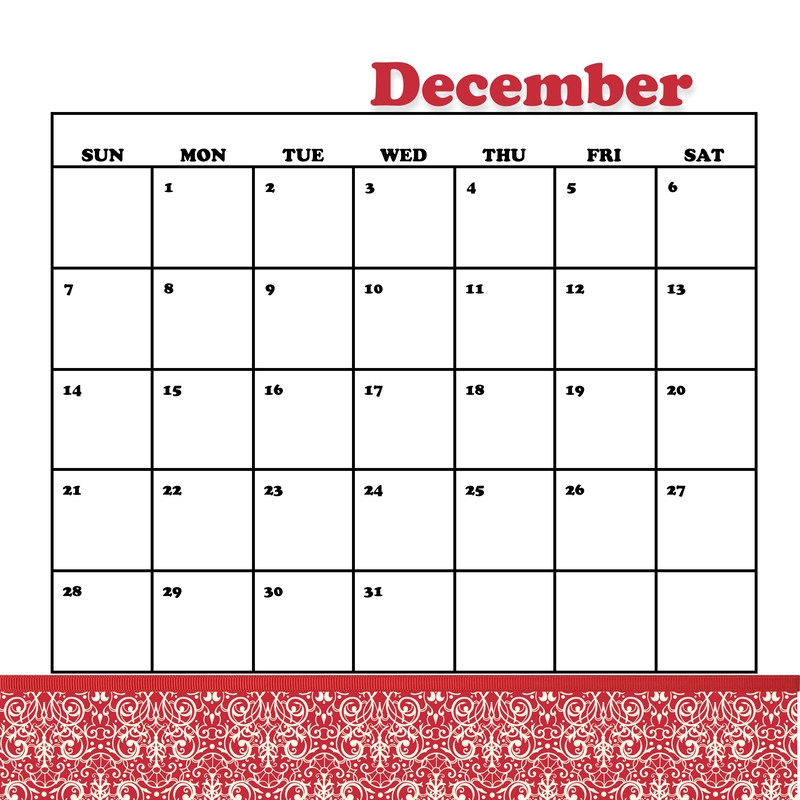 Today’s post is the Dec MDS calendar page for 2014. 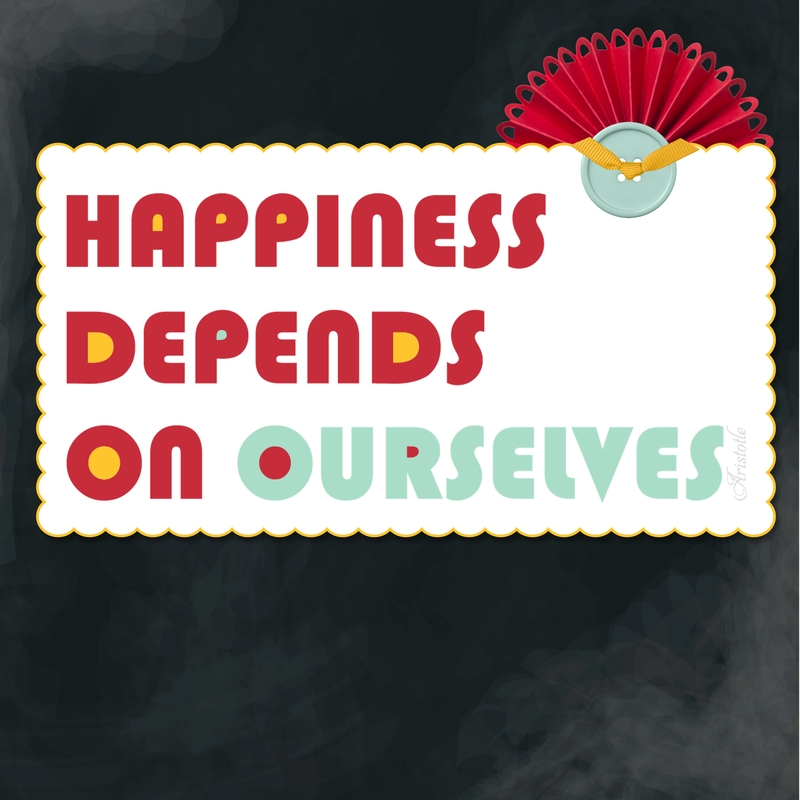 No worries though because I have designed a new 2015 calendar and I will share that starting in Jan. Hope your 2014 has been a good one and your holidays are blessed. 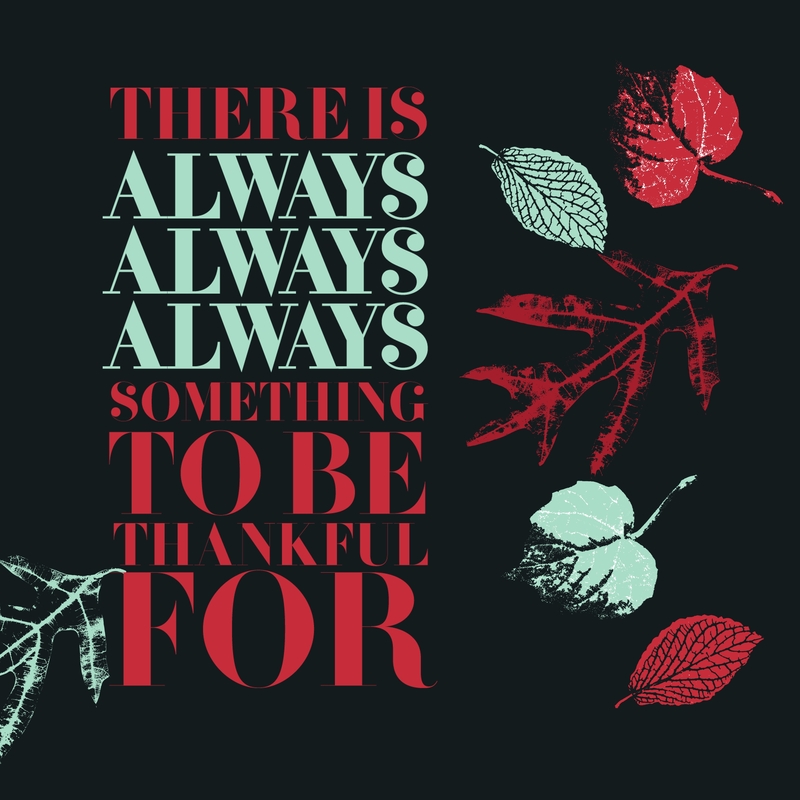 2014 is quickly flying by and November is here which means we should all pause and be thankful for all the good in our lives. November also means thanksgiving is near andthat means turkey with all the fixings. 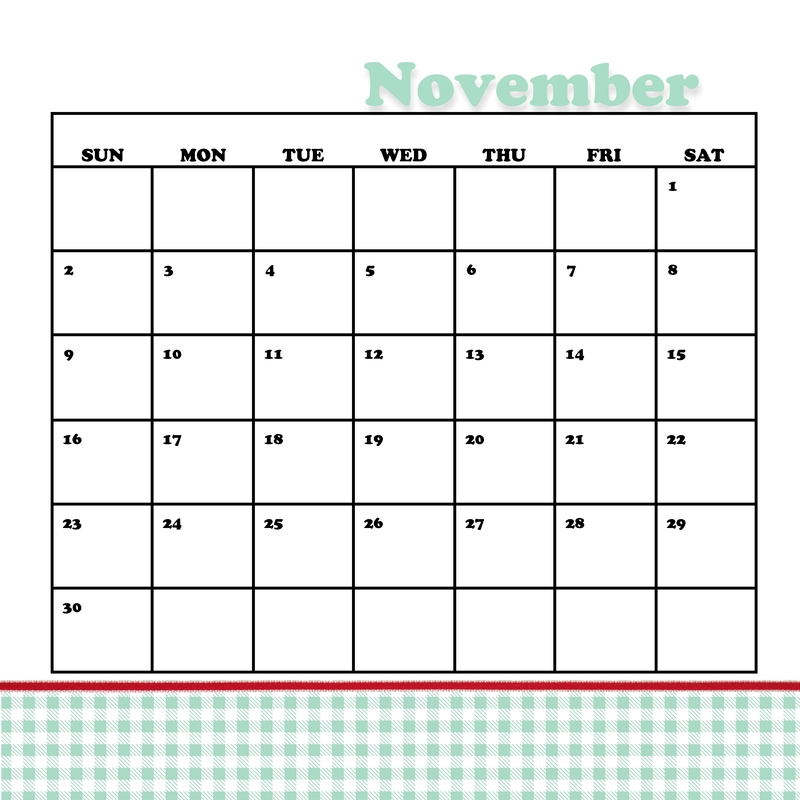 Today’s post is my November calendar pages designed in Stampin Up’s My Digital Studio, MDS, and printed with the awesome Stampin UP printing service. 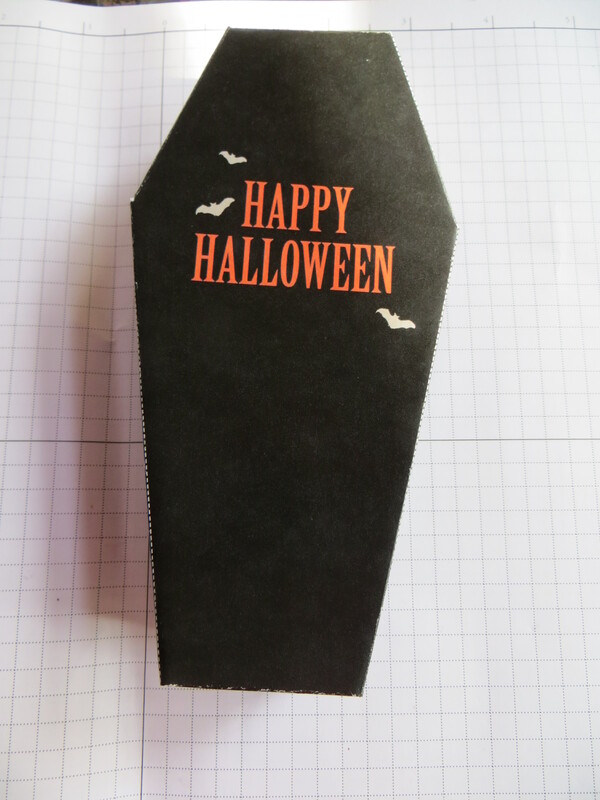 For today’s post I used the Stampin Up Halloween Bites#137090 MDS Template and had the pieces for this adorable Halloween treat professionally printed. Once I got the pieces back I hand cut and assembled the coffin. 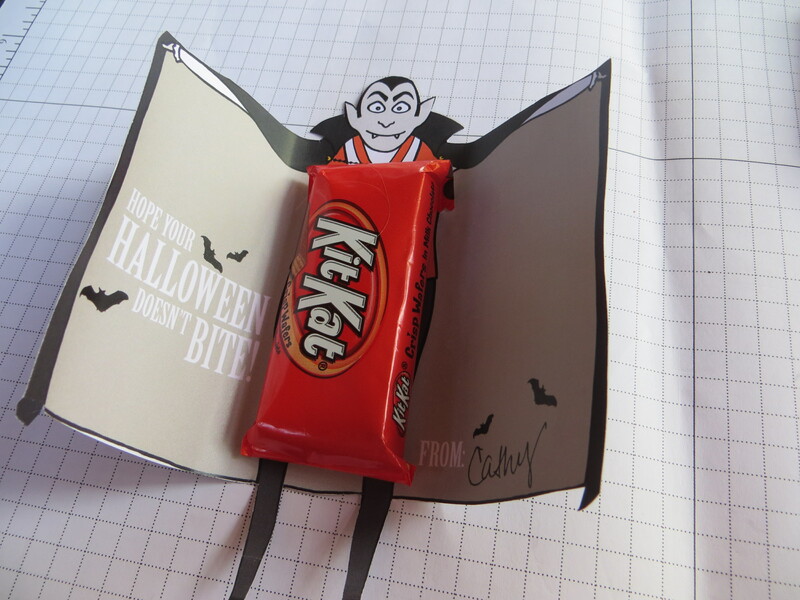 I then cut out Dracula and added a miniature candy treat and wrapped his cape and secured it with a hand cut coordinating belly band. 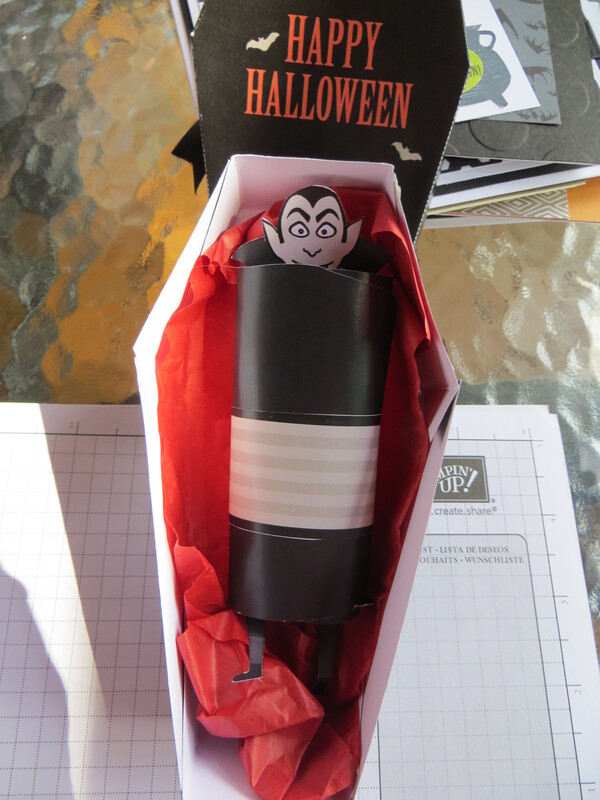 Before resting Dracula in his coffin, I added a piece of red tissue (satin would work too) to make the coffin more realistic. I love the way these turned out and decided they were too much work to give to my favorite kid trick or treaters so I decided to give them to my special adult Halloween lovers who will appreciate the effort put forth in these tasty treats. For the kids, I just plan to give out the draculas and hope their Halloween does not bite! October is here and I love it. October is my favorite month of the year for many reasons. I love all the fall leaves, the warm days and crisp nights, bonfires, football Friday nights, and of course all things pumpkins. 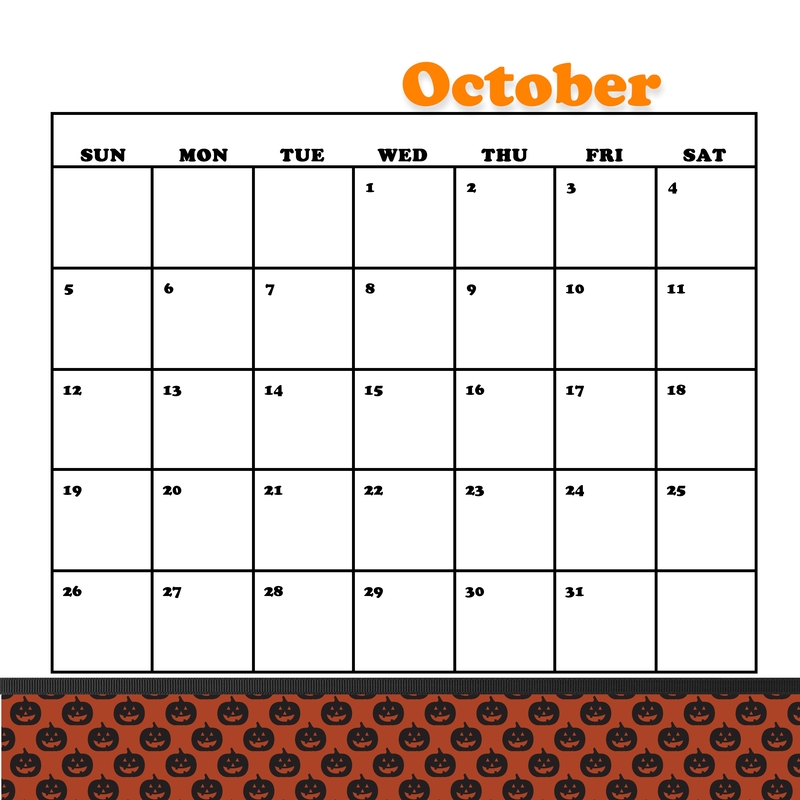 Today’s post is my October calendar designed in Stampin Up’s My Digital Studio, MDS, and printed with the awesome Stampin UP printing service. 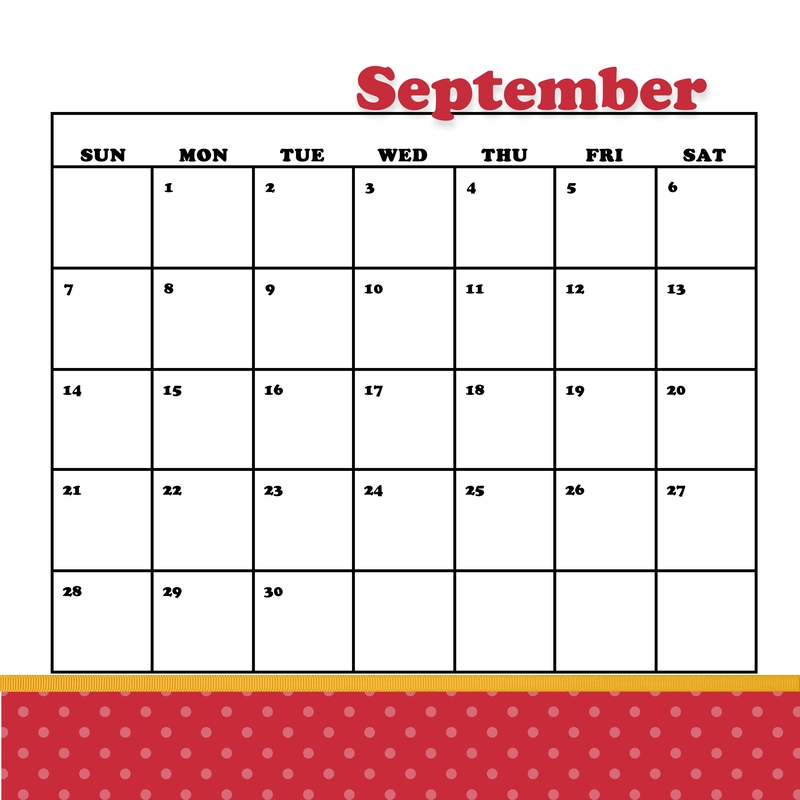 It’s time to flip the calendar and today’s post is my September calendar designed in MDS and printed with the awesome Stampin UP printing service. 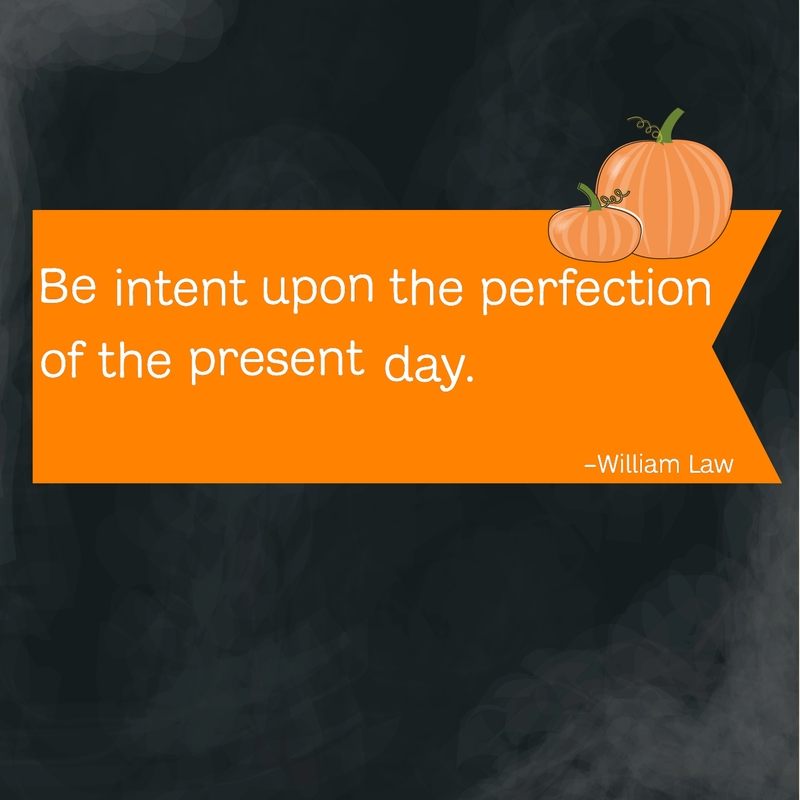 Today we turn the page on another calendar. 2014 is more than 1/2 over and worse yet the days are getting shorter, school will be starting and that means summer is about done. 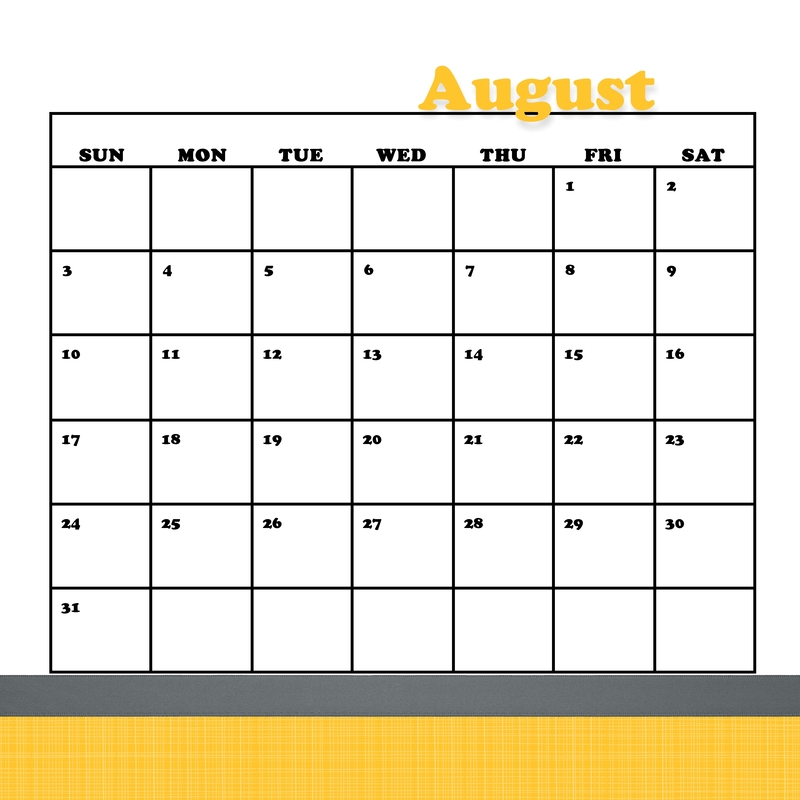 Boo Hoo.is Today’s post is my August calendar pages for my 12 x12 MDS calendar. 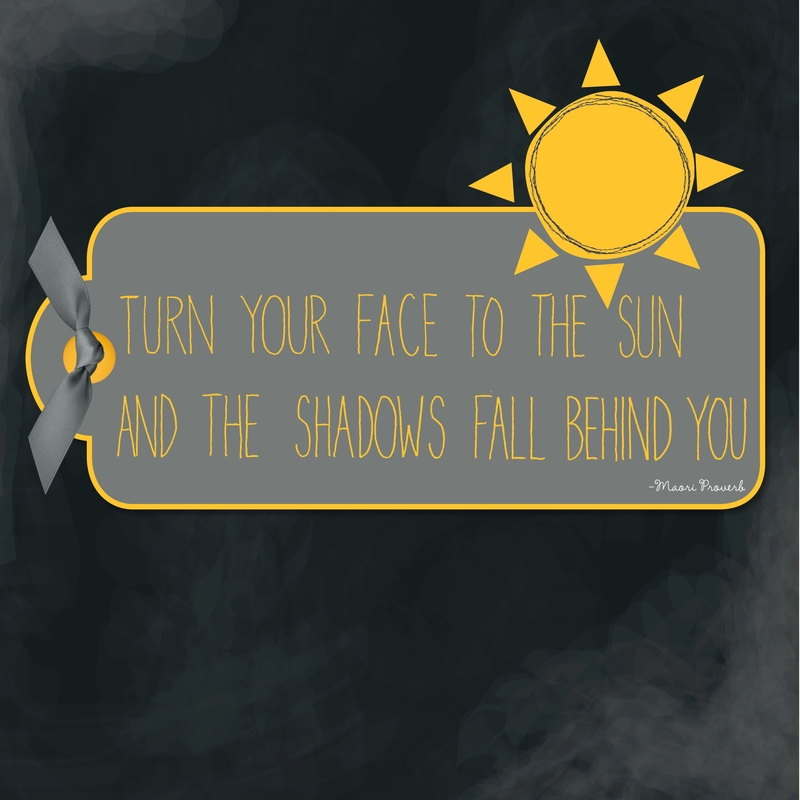 Believe it or not, I have my 2015 easel calendar already designed and I can’t wait to get it back from the MDS printer.